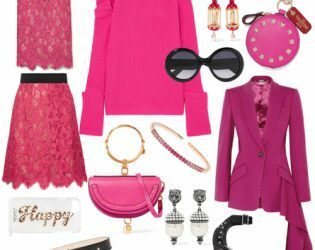 Bonjour, style lovers! If you follow me on Instagram, you already know that I spent most of the summer in France — and managed to squeeze in a quick trip at the end of September. 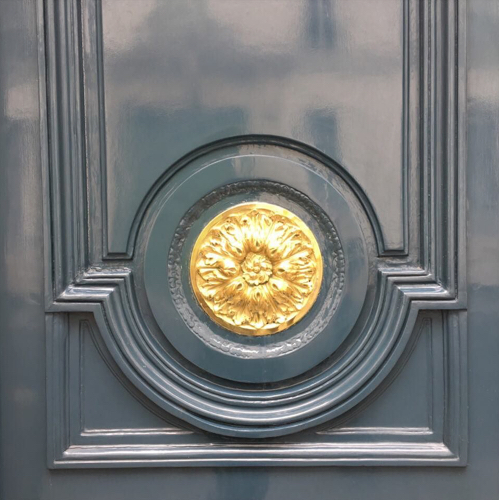 I truly don’t think I’ll ever get tired of wandering through Paris discovering charming shops, unbelievable gardens, buildings with the most incredible architectural details … and don’t even get me started on the Parisians’ fondness for boldly painted, gorgeously glossy front doors! 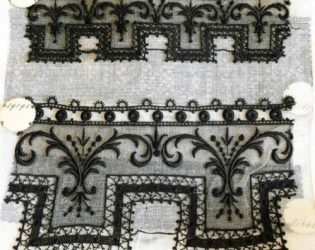 In the end, my goal was to use traditional silhouettes and patterns in a modern, fashion-forward way with amazing artistry and craftsmanship. The end result would then be a classically French couture-inspired interpretation of nature. 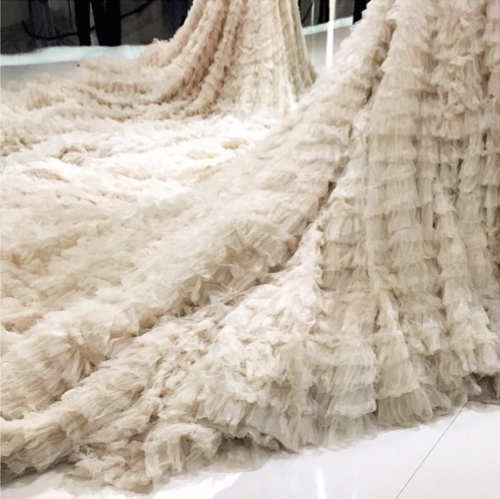 As a lifelong fan of French haute couture, I can’t help but be influenced by the unmatched workmanship and inventiveness it embodies. I especially love the way Parisian couturiers translate the timeless themes of birds and flowers into modern fashion. Can you blame me, then, for being heavily influenced by the recent Christian Dior collections by fabulous designer Maria Grazia Chiuri? 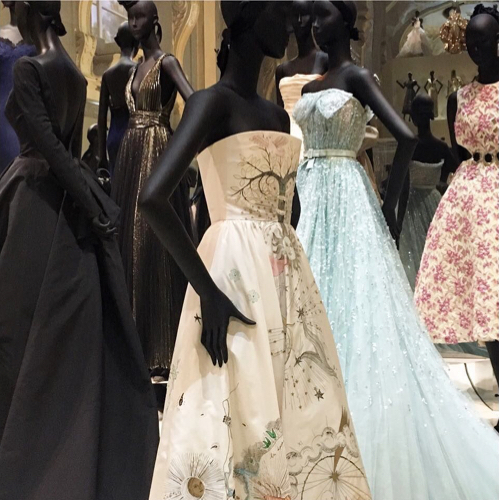 I mean, what style loving girl wouldn’t fall in love with her almost fairytale-like interpretations of chic floral themes?! As Christian Dior himself said, “True luxury needs good materials and good workmanship; it will never succeed unless its roots are profoundly embedded in sober influences and honest traditions.” While I always build my clients’ designs on those foundational elements, I think they’re making a particularly distinct appearance in the showhouse space. 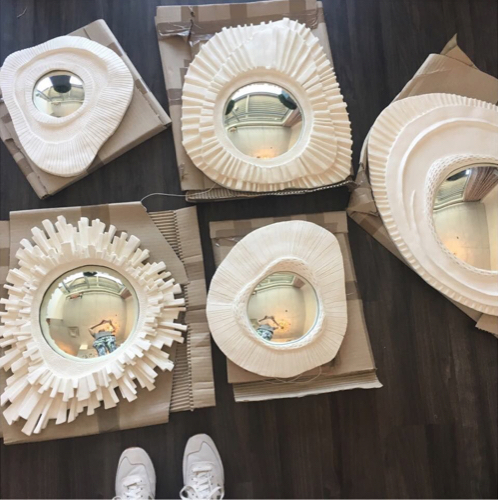 Many of the items I’ve included in the design – like the handmade plaster mirrors and a rare collection of vintage lace samplers I unearthed at the Paris flea markets – are utterly French, both in their perfectly executed complexity, as well as their actual origin. The room’s color palette is centered around black, white and green in shades that range from jade to loden, with hints of flax and gold. The high-contrast colors lend it an air of French drama. 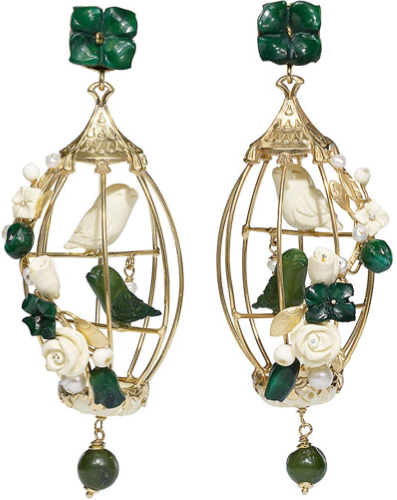 The absolute chicest, most stunning pair of Of Rare Origin’s aviary earrings is what first inspired me to incorporate deep greens, not to mention the nature theme. The earrings’ designers say they approach jewelry as “wearable poetry.” Such a French notion! 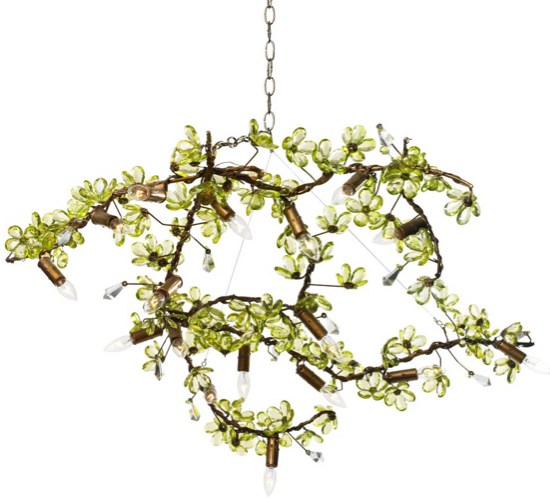 You can definitely see the influence of the earrings in the room’s chandelier, don’t you think? Ever since I found artist Stephen Wilson’s Luxury Series, I’ve been dying to use a piece of his drop-dead gorgeous art in one of my designs. His process is absolutely fascinating. 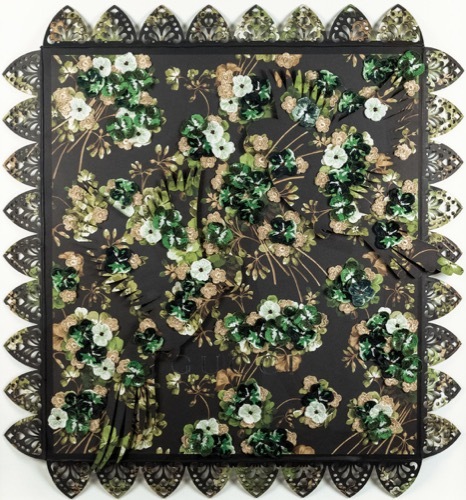 Stephen uses the packaging employed by couture houses as his base and, through embroidery, laser cutting, and appliqué techniques, creates a unique piece of art. 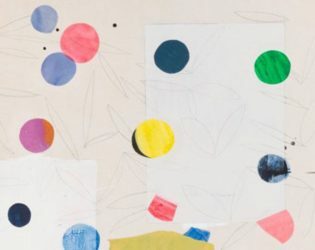 The results are nothing short of divine (and the fact that Stephen’s studio is right here in Charlotte is a total bonus for this local-business-loving girl!). 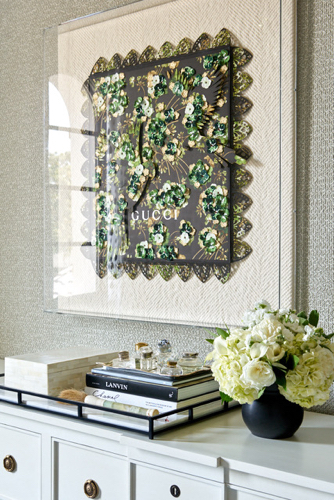 How incredible is the one-of-a-kind green and black Gucci piece I used above the dresser? Pictures simply can’t do this beauty justice! Are you feeling très inspired yet? 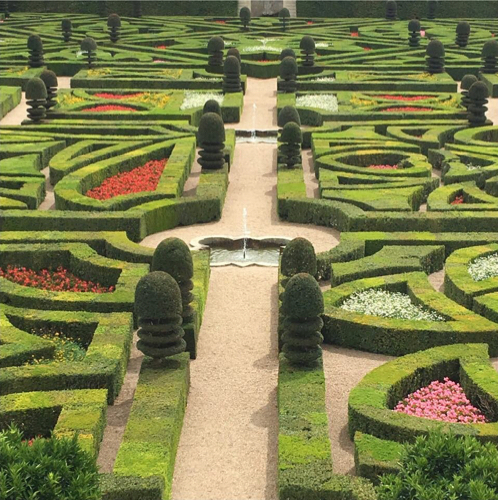 Are you ready to see my French inspiration come to life deep in the heart of Texas? The showhouse closes on Sunday, October 22, 2017, so the clock is ticking. 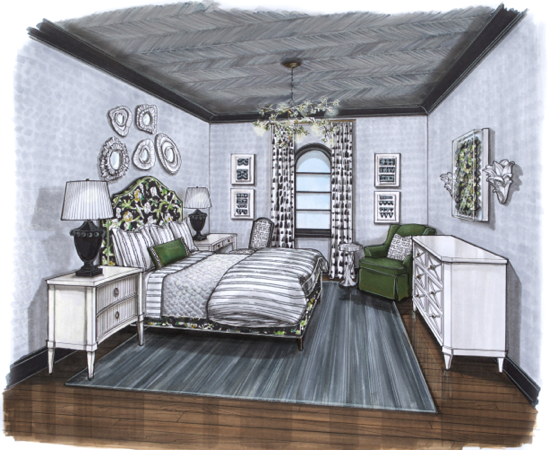 If you just can’t make it to “the Big D” to see the showhouse in person, no worries. Traditional Home will be publishing pictures of the whole home at some point, so keep up with the magazine each month. All photos by moi, except product photos via Of Rare Origin, Canopy Designs and Stephen Wilson.